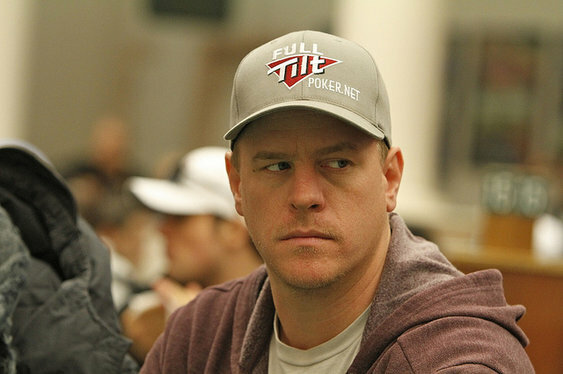 Erick Lindgren, the man once employed by Full Tilt, is now being sued by his former employer and Rational FT Enterprise, the company in charge of PokerStars. According to a recent article by Courthouse News, Rational FT, represented by Craig Denney of Snell & Wilmer, is suing the poker pro for more than $2.5 million plus additional damages. In a filing made on January 30, PokerStars asked the court to consider a claim against Lindgren for debts and mistaken payments dating back almost four years. On top of additional damage costs incurred since the original incidents, PokerStars is seeking to reclaim a $531,807 debt, plus a further $2 million in what's described as deposits made "erroneously" to Lindgren's Full Tilt account back in April 2011. Within the document, PokerStars explains that the $2 million was deposited into Lindgren's account for his services as a Full Tilt pro. However, a cheque for $2 million was also sent to Lindgren for the same amount by mistake a week prior to the transfer. After PokerStars took control of Full Tilt the issue was brought up, but at the time Lindgren had declared bankruptcy and the matter was pushed to the side. However, with Amaya Gaming now overseeing both PokerStars and Full Tilt, the debt has been brought back into the light following the conclusion of Lindgren's bankruptcy case. Although there has been no indication as to how successful the claim may be, Rational FT and its legal representative, Denney, are hoping the court orders a full repayment plus damagers relating to conversion, unjust enrichment and breach of contract. As yet Lindgren hasn't made any comments regarding the lawsuit via his social media channels.